Mario Andretti will serve as the honorary head judge for the third annual Celebration of Automobiles, scheduled for Saturday, May 11, 2013 at the Indianapolis Motor Speedway. 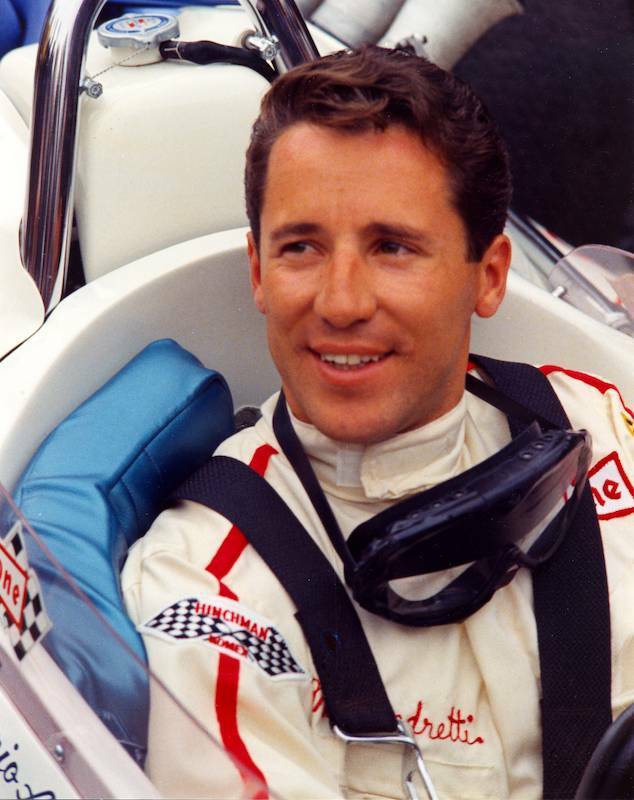 As part of his role at the event, Andretti, winner of the 1969 Indianapolis 500, will determine which classic/vintage car will win the prestigious Driver’s Choice Award. The Celebration of Automobiles, scheduled for May 9-11 at IMS, pays tribute to the rich heritage of automobile development at IMS for more than 100 years. A highlight of the event is the Vintage and Classic Car Show on Saturday, May 11, featuring 200 rare cars from 1910-70. European marques and Brass Era cars will be featured, with new additions to the show including classes for open-wheel race cars from 1910-70, Indy 500 pace cars and unrestored cars. The Vintage and Classic Car Show also serves as a centerpiece for Opening Day of the 97th Indianapolis 500, with practice getting underway for drivers trying to earn one of the coveted 33 spots in the starting field. The race is scheduled for noon (ET) Sunday, May 26. Later that evening, Andretti will share entertaining stories and anecdotes with IMS Historian Donald Davidson during a panel discussion during the Celebration of Automobiles Awards Dinner at IMS where awards in all COA categories will be presented. Andretti is the only driver to win the Indianapolis 500 (1969), Daytona 500 (1967) and the Formula One World Championship (1978). Andretti made 29 Indianapolis 500 starts, with six top-five finishes and three poles. He also scored 52 combined victories and four series championships during his illustrious IndyCar career. Admission to IMS on Opening Day, including the Celebration of Automobiles, is $10 for adults. Children 12 and under are free when accompanied by an adult. For more information on the 2013 Celebration of Automobiles, visit www.celebrationofautomobiles.com.